K & S Contracting specializes in foundation repair for homeowners across Saskatchewan, but they also offer general contracting services to Saskatoon and surrounding area. 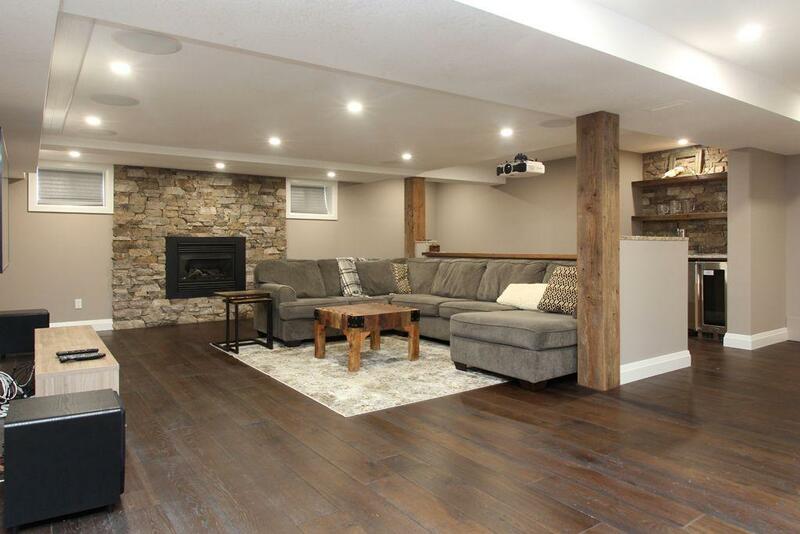 In this Trusted Saskatoon Tip, K & S Contracting discusses preparing your basement for renovation. A finished basement is a great space to entertain, relax, or pursue hobbies. Turning a cold, empty, concrete basement into an enjoyable living space takes work and planning. There are a lot of design and functionality options which are up to personal choice, but there are some basic considerations to keep in mind for anyone planning a basement renovation. Before you start, take these tips into consideration for a smooth and successful Renovation. 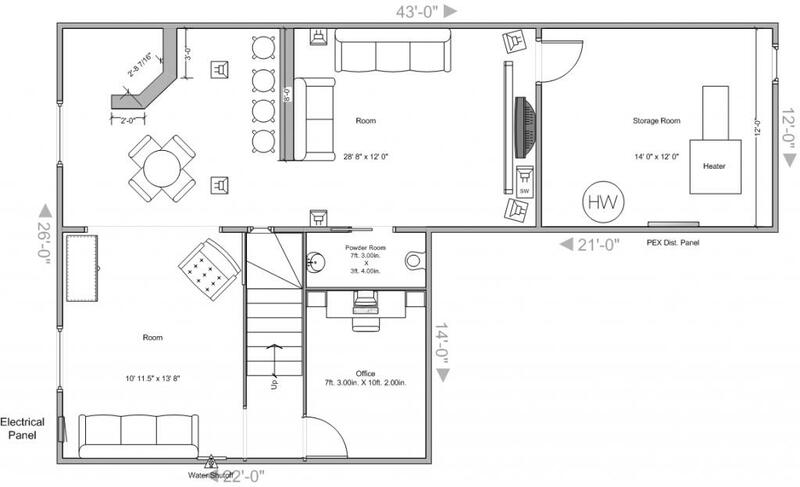 Plan how the room(s) in the basement will be laid out. Any bedrooms must have windows for safety. Put the main socializing area in a spot with good natural light to draw people in. If you are planning on having a TV viewing room it can be in the darker area away from the windows to reduce glare. Check for moisture by taping some squares of plastic over the walls and floors. If moisture forms underneath, your basement foundation is likely not sealed. If moisture forms on top, the basement needs dehumidifying. Small leaks in the foundation can be dealt with yourself using some concrete-patching compound. Landscaping considerations such as sloping away from the foundation and installing gutters that send the water far from the foundation will also help. Any cracks in the foundation wider than a pencil should be checked by a professional structural engineer. 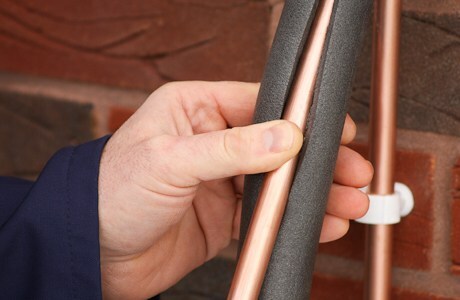 Insulate any exposed water pipes with foam insulation sleeves, and insulate any exposed wiring with high-temperature grade red silicone. If you feel uncomfortable working around electrical wires, have a professional take over this part. Have a professional check the integrity of floor joists, and inspect any fuel burning equipment and the ventilation system to ensure you won’t have carbon monoxide buildup. Now that the basement is ready to go, you can start the actual work! If you would rather not DIY a major project like a basement renovation, the Trusted Contractors at K & S Contracting are ready to help! K & S Contracting are Trusted Saskatoon General Contractors and foundation specialists. Solange of Invisible Fence Brand of Saskatchewan Answers the Question - Do Your Collars 'Shock'? Invisible Fence® Brand systems Saskatchewan are invisible boundary systems for your yard and home! It keeps your pet out of harm's way and prevents unwanted behaviours throughout your home and yard. The systems are safe, humane, and highly recommended by Veterinarians, Behaviorists, and pet experts. Over the last 45 years, they have helped more than two million pets and their owners lead safe and harmonious lives together, and their exclusive training program allows dogs and cats to learn their boundaries without fear, distress, or behavioural harm. Invisible Fence Saskatchewan are Trusted Saskatoon Pet fencing solution experts! Do Invisible Fence Collars 'Shock'? 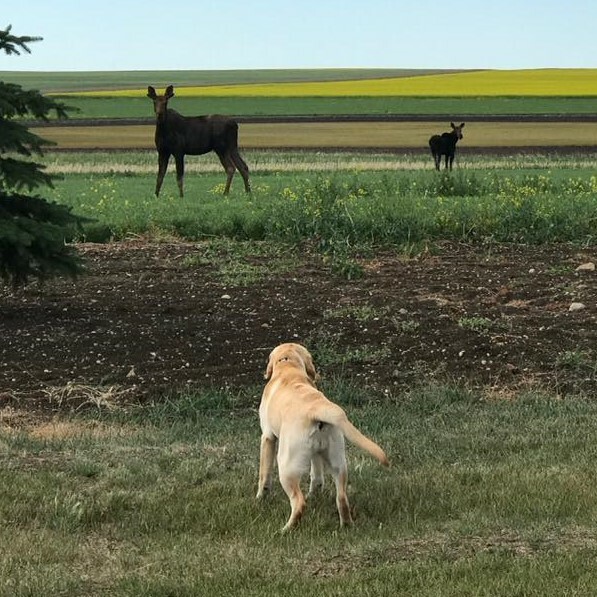 This great photo below, of a dog choosing not to "cross the line" of their invisible fence, despite some tempting moose in the yard, prompted this question on social media: "So would it have gotten a shock if it crossed the line?" chalkboard to us. It doesn’t hurt us to scratch our nails down a chalkboard, but we sure as heck won’t do it because we cannot stand the feeling of it. So think of their boundary as their chalkboard. Even if I had to turn a dogs collar up onto the highest setting because he was that stubborn, the greatest amount of static in his collar is no more then when you drag your feet across carpet. But a rate of vibration is added into it creating that sensation that they just don’t like. When we begin the training with your pets, it is on a low rate of vibration only which you and I cannot even feel in our hand. I always put the collar in the owner's hand so that they can feel what they are feeling. You will look at me and tell me you don’t feel anything. And that is the point. You will watch me teach your dog to learn and understand what and where his boundaries are on a setting that you and I cannot even feel. Eventually, his collar settings will change in order to keep him within his boundaries should he be tempted to leave. But that is not done until he gets to know his boundary and which way to turn at his boundary 100%. We let him make all the mistakes while learning on a setting that we cannot feel. This way, they have a full understanding of their boundary before their settings are put to a containment level designed for each and every dog individually. Their containment settings will be customized based on their breed, size, age and personality. Perhaps one of your dogs are timid and the other one is the opposite. Then their collars will be set very differently. The training will be done differently as well." " This is one of the many reasons that makes us so different from anything else out there. Because we have the ability to set the collar on a low rate of vibration only allowing the dog to learn. Dogs thrive on their training. They love to learn new things. So when they get to learn at something that is only making them aware but not startling or scaring them at all. Research has been done with invisible fence brand products where researchers and veterinarians hooked dogs up to machines that measured their heart rates and stress levels. Not one single dog was ever under any kind of stress or duress while going through the training. Because it is done in such a kind and gentle way. This is why animal behaviourist and veterinarians support invisible fence brand products and the training. The training was designed by animal behaviourist specifically to go with our systems. Thank you for asking this question I hope that this was helpful. You can call me anytime and I can explain further." At Invisible Fence Brand of Saskatchewan they're passionate about protecting pets — so you can focus on fun! Get more information on the solutions they offer by visiting their listing in the Trusted pets and vets category. Trusted Saskatoon Team Brags about 101 Doors and Windows Trusted Saskatoon window and doors experts. 101 Doors and Windows are Trusted Saskatoon window and door pros. Tom Knudtson and Jesse Singh of 101 Doors and Windows Saskatoon are known for always putting his clients first. They believe that relationships matter. They have capitalized on their years of experience in the industry and are a preferred client with many of their suppliers which results in strong buying power and service that they can pass on to you. Their experience and knowledge enable them to be a trustworthy business and resource for builders and home owners who are looking for friendly service and creative advice for their windows and doors. Here is what a few of their happy clients had to say when we spoke to them as part of the Trusted verification process . At 101 Doors and Windows, they take pride in working for their client and their satisfaction is their #1 concern! 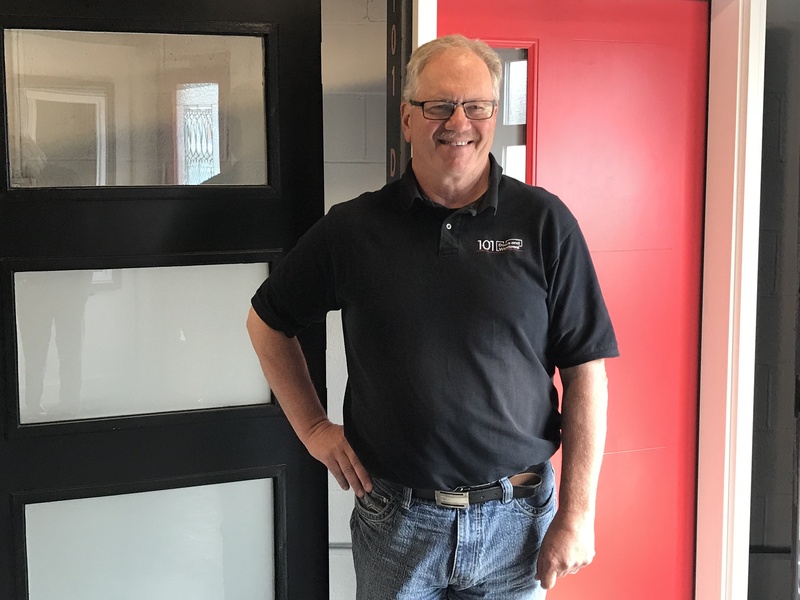 They are a Saskatoon-based window company that specializes in doors, hardware, mouldings, windows and related products. 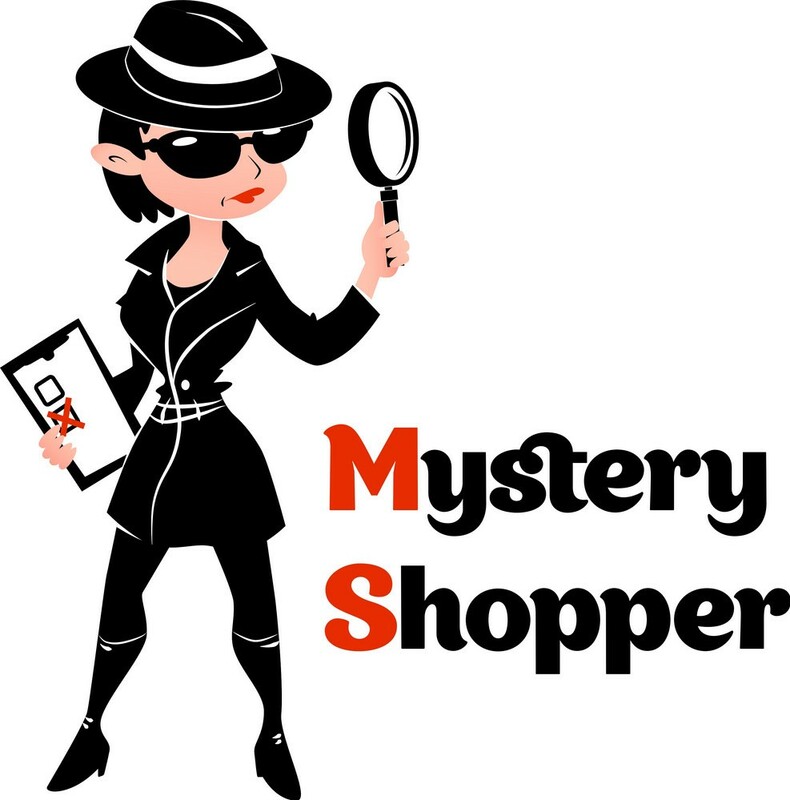 Their customer service model is based on giving good customer centred advice. The team have worked on literally thousands of homes, and they take great pride in helping people get the best return for every dollar invested in their projects. 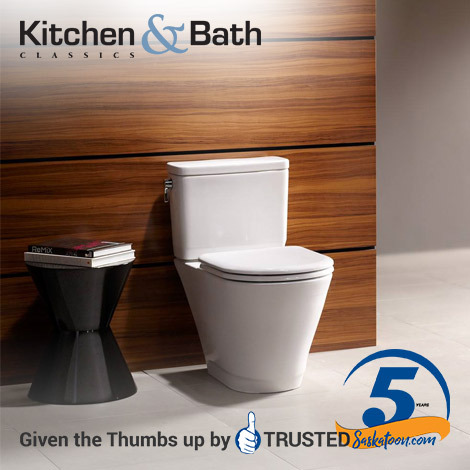 GREAT COMPANY, GREAT PRODUCTS and GREAT SERVICE! The Trusted Saskatoon directory team are thrilled to welcome Wiegers Financial & Benefits to the Trusted Saskatoon community. You will find their listing in the Saskatoon Financial Services and Saskatoon Insurance categories on the Saskatoon directory you can Trust. It's easy to brag about Wiegers Financial & Benefits! 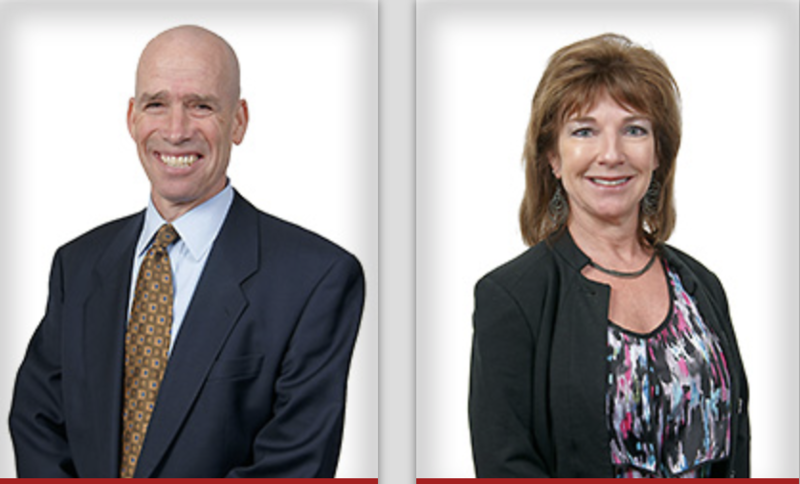 Established 25 years ago by Cliff and Deb Wiegers, the company grew from humble beginnings to a level of success that puts it on par with some of the largest financial planning companies in Canada! Their approach to working with clients is personal and they are dedicated and committed to getting to know their clients and what they want and need, both at the beginning of the working relationship and as their personal and professional lives change or as their businesses evolve. This commitment is reflected in a process that involves regular contact and a client/advisor relationship that is both comfortable, familiar and special in an industry not often associated with warmth! Wiegers Financial & Benefits came highly recommended. Many of the Trusted Saskatoon partners are already long-standing clients of Wiegers Financial & Benefits, in fact, they were nominated by Trusted Saskatoon Salon owners, Laddie & Shelley James of Hairstyle Inn Salons - that in itself is a great testament to the high standards and level of care that the Wiegers team bring to the table! Don't take our word for it - hear from more of their happy clients here! "The people at Wiegers take care of me personally as well as the group benefits at Reed Security. They're helpful, friendly and always offer a variety of options. 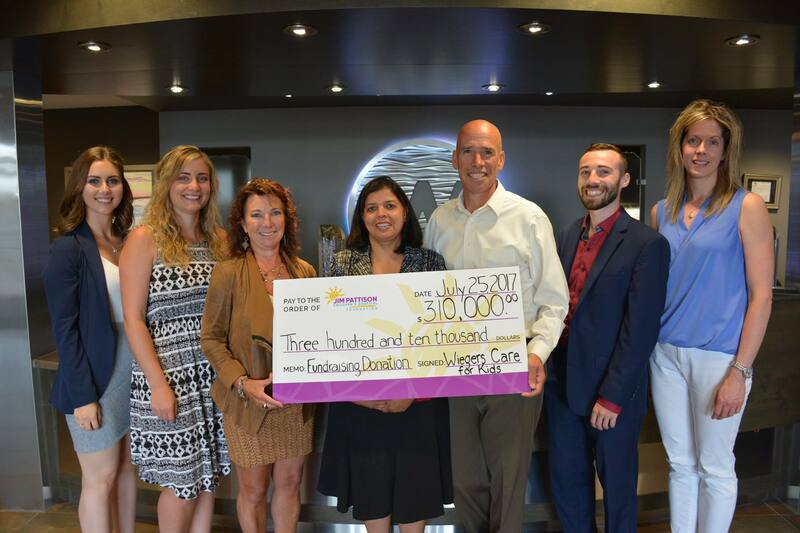 I'm also impressed with their community values and the huge dollar amounts they continue to raise for the Children's Hospital. They care!" Virgil Reed, Reed Security, Trusted Saskatoon Alarm & Security Professionals. We are proud to promote and give the thumbs up to Wiegers Financial & Benefits as Trusted Saskatoon Financial and Insurance advisors!